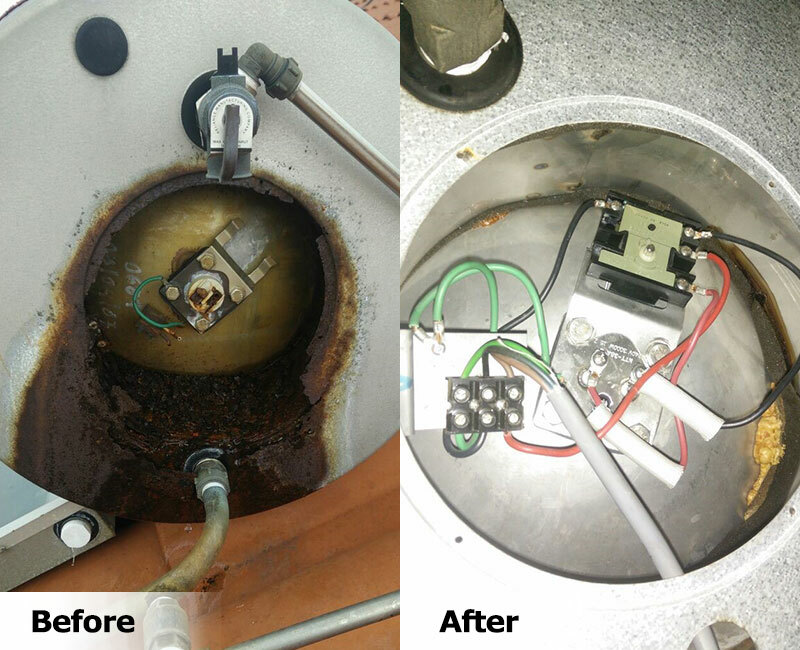 Solarwave heating element, booster tripped, not hot, panel leaking, pressure temperature valve not functioning, water tank leaking and others problems. 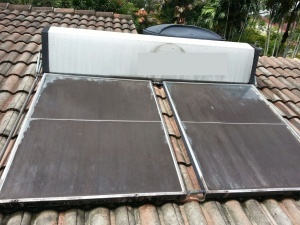 Our company do sales,installation, repair and maintenance of any brand of solar hot water heating system including brand solarpower, matahari, solar mate, mysolar, aquasolar, solahart, lexun, solarmax, solarplus, summer, solarwave (hydro one marketing sdn bhd), microsolar, green solar and monier solar heater. 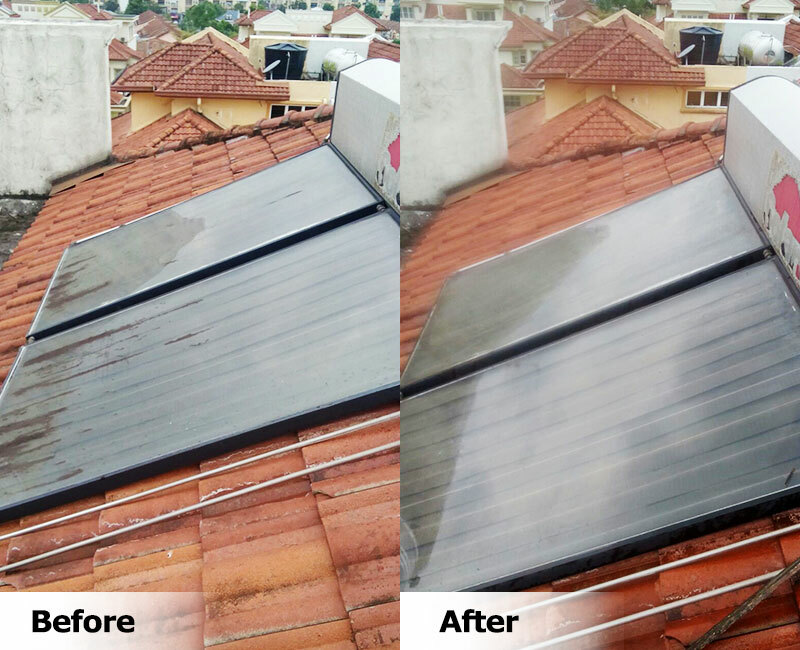 Solar Water Heater: Solarpower Sdn Bhd, Summer, Matahari, Solar mate Solar Water Heater Malaysia, Microsolar, Solahart, Solarplus, SolarMax, Aquasolar, Mysolar, Solarwave, and Others. 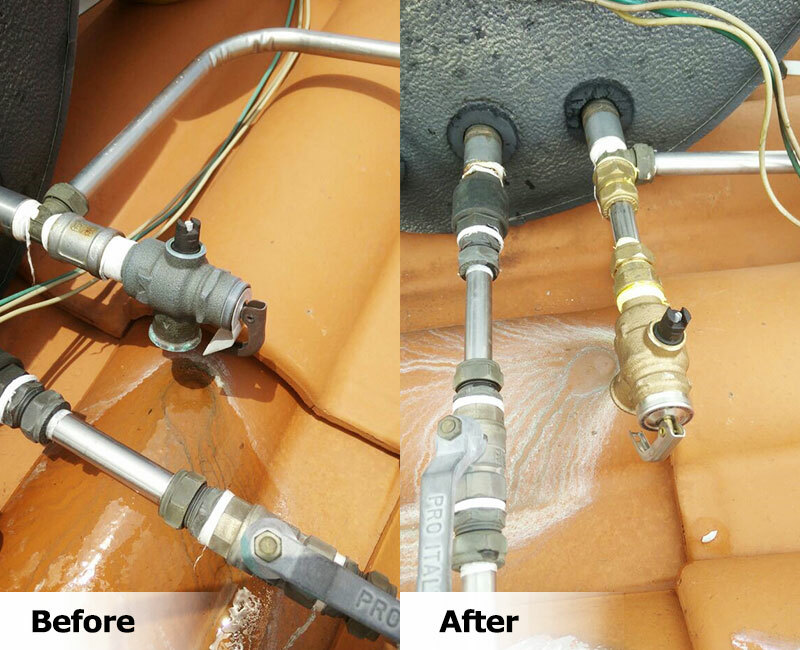 Above brands are not owned by our company, but we do replacement for heating element, thermostat, pressure temperature valves and service maintenance only. 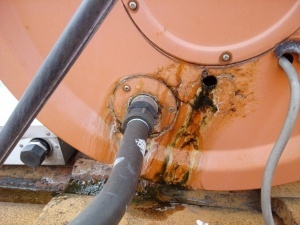 For those product found that it is under warranty, will still need to contact the brand's principle for claiming the warranty.